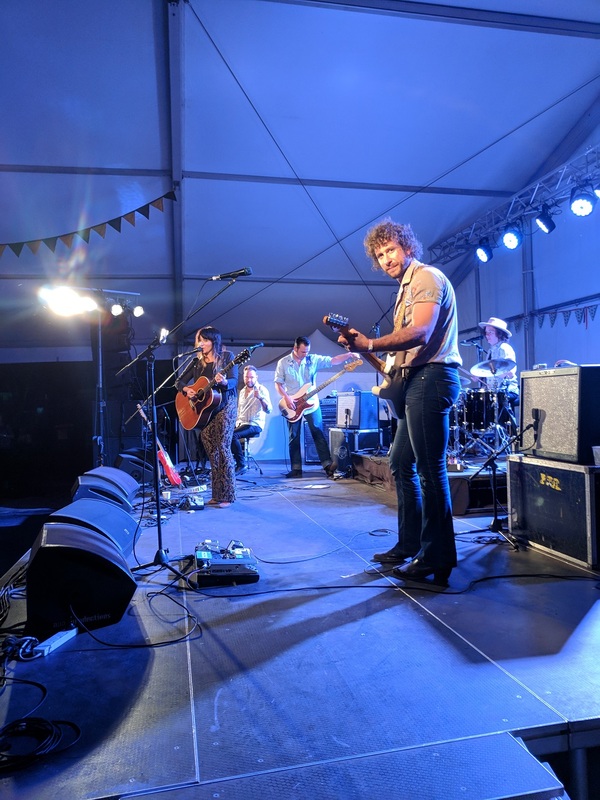 It was the 30th Anniversary of the Nannup Music Festival this year and a sold out crowd gathered to celebrate. There was so much for people to see and do and Nannup was buzzing all weekend. There are six main stages at the festival. 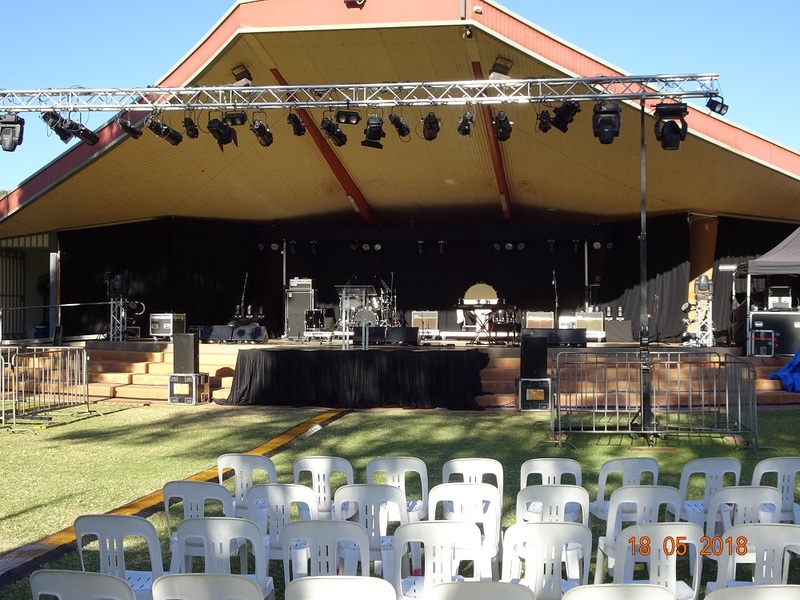 The Amphitheatre which is the big main space, Tigerville, The Playground, The Town Hall, The Nannup Hotel and the lovely new space ‘The Secret Garden’. There are also workshop spaces, and beautiful quiet and restorative places in The Arboretum. Such an interesting and varied lineup of musicians for festival goers to enjoy. There is also bush poetry, yoga, and the very popular Emerging Artists competition and award. Totally Sound are proud sponsors of the second prize for this award, that sees the artist spend some time recording with James Newhouse from Real2Reel. This year this prize went to “Volatus”. Another great crowd made their way to central Bunbury for the annual Australia Day celebrations and Skyfest event. It all kicks of early with the ever popular BBQ Aussie Breakfast and the Runners Club Fun Run. This is followed by the Mayors Citizenship and Awards Ceremony, which is always lovely. With the formalities out of the way it is time for some fun and there is something for everyone. 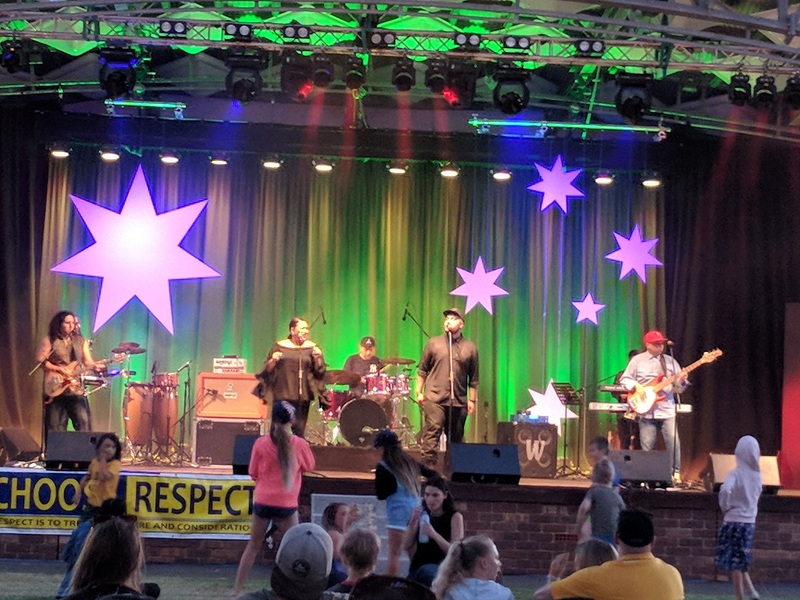 Live music, activities, great food, rides, Sideshow Alley all finishing up at the Graham Bricknell Memorial Shell for the Australia Day Concert and fire works. 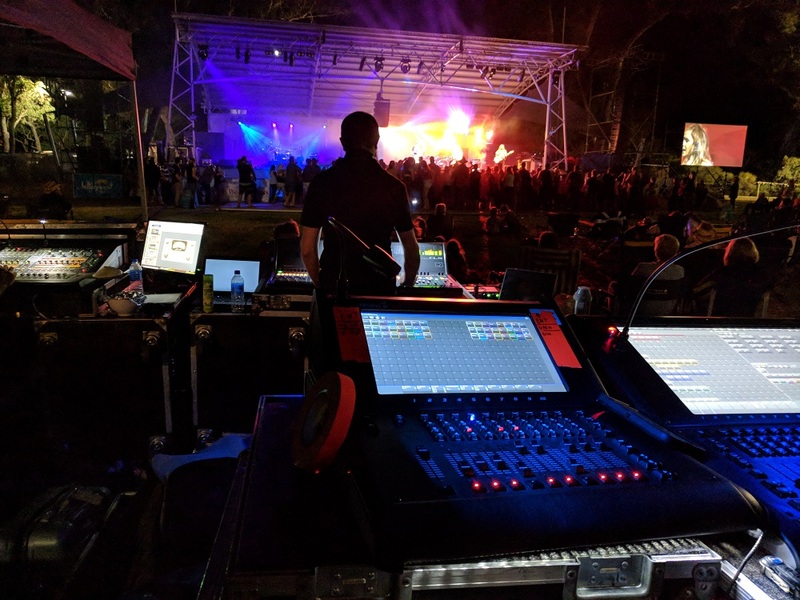 This year the Totally Sound team had the pleasure of working with headliner Katy Steele, Laine Wolfe, Tracey Barnett, 2s a Crowd, Down Under and The Hunting Birds. All hosted by the charismatic Magnus Danger Magnus with special guest Famous Sharon working the crowd throughout the evening. 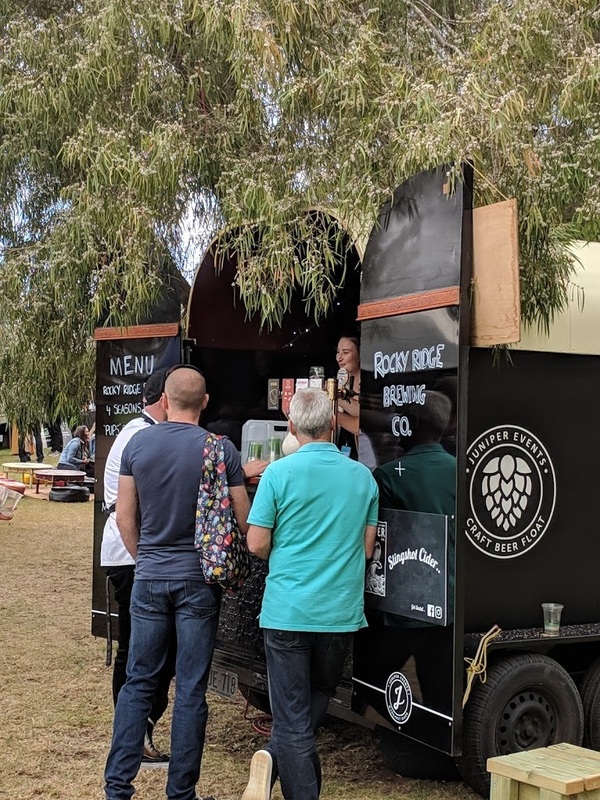 Great to working alongside Jade and the events crew from the City of Bunbury, Lomax Media, Lonsdales, Onsite and the many organisations and community groups that make our local events special. So much good food, good wine and good vibes on offer this year at the unique Margaret River Gourmet Escape. The Gourmet Village setting is just so spectacular at the lovely Leeuwin Estate. There are little satellite events all over the region, giving festival goes so many options for meeting the many famous chefs, experiencing food, wine and craft beers in special and interesting settings. It is a busy weekend for our team with the events spread over such a big area. 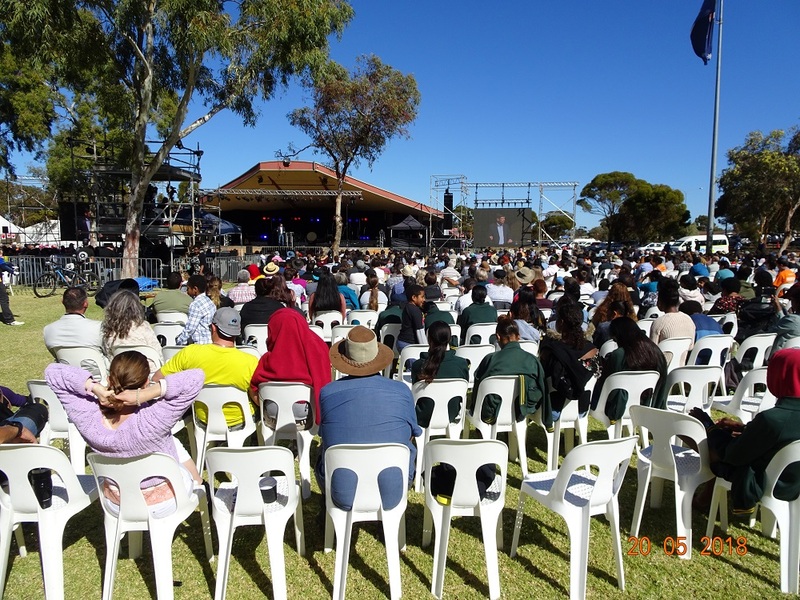 Centennial Park in Kalgoorlie was transformed for the much anticipated Goldfields Celebration with the Billy Graham Evangelistic Association. Huge crowds gathered for live music, ministry and fellowship. It is a bit of a drive, but what a fantastic event to be part of. A big event, live streamed in the heart of the Goldfields. As usual, our team were made to feel really welcome in Kalgoorlie and and it was great to be working alongside the combined churches again. Another great festival down in Boyup Brook this year. Weather was perfect which was reason to celebrate after the rising waters of the year before. Great line up of entertainment and experiences for festival goers. The McClymonts were awesome, the crowd really enjoyed their polished performance and engaging stage presence. There was plenty more talent with Traivs Collins, Allan Caswell, Hussy Hicks, Warren H Williams & Dani Young, Craig Adams, Ben Gunn, Jasmin Atkins to name a few. The main venue at the festival is the beautiful Music Park with it’s graceful trees providing plenty of shade around it’s purpose built stage. 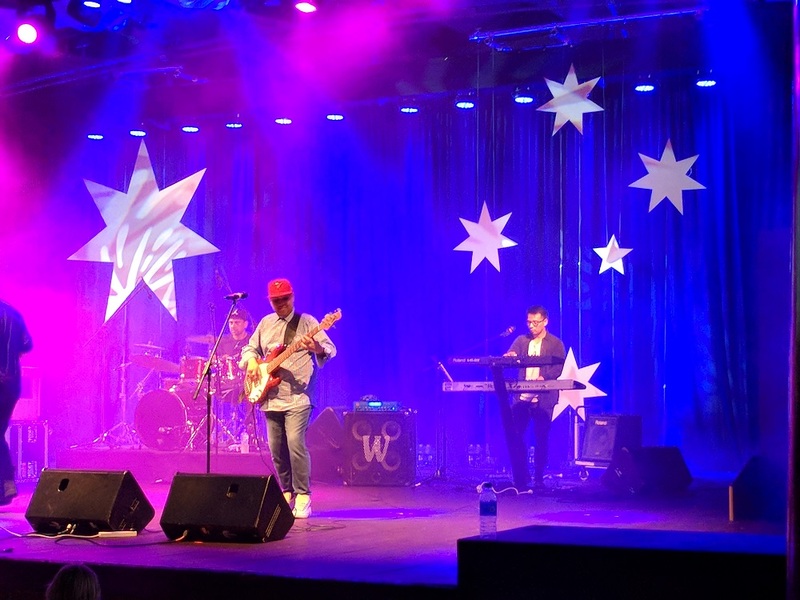 Other venues include the amazing Harvey Dickson’s Country Music Centre with its fascinating eclectic mix of memorabilia, the Ute Muster Stage on the town oval, and the Abel Park Lottery West stage in town. 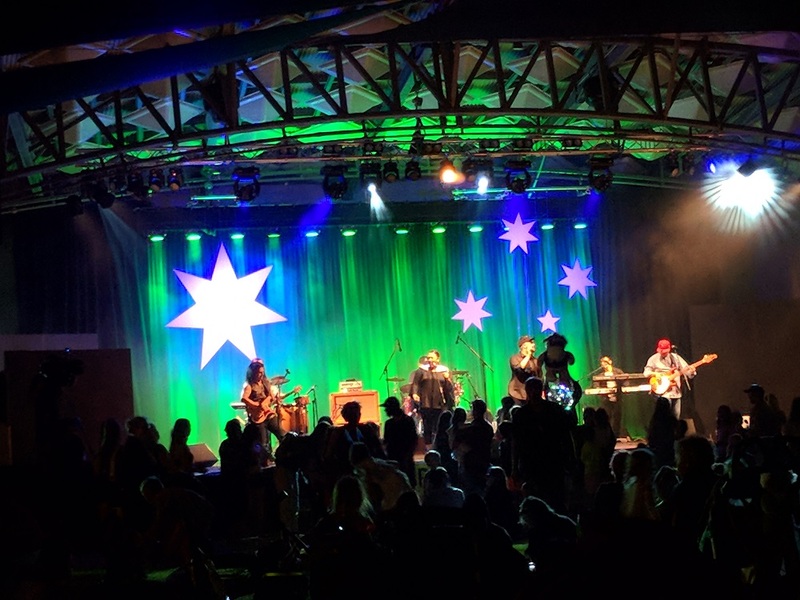 It is a weekend packed with festivities, with the annual Ute and Truck Muster, the Street Carnival and Markets, Art Exhibition and Awards, Bush Poets, and the Country Music Awards. James Newhouse and Jason Brown on FOH, Brent Walton and James Luscombe on monitors, Jared Ross on Lighting.